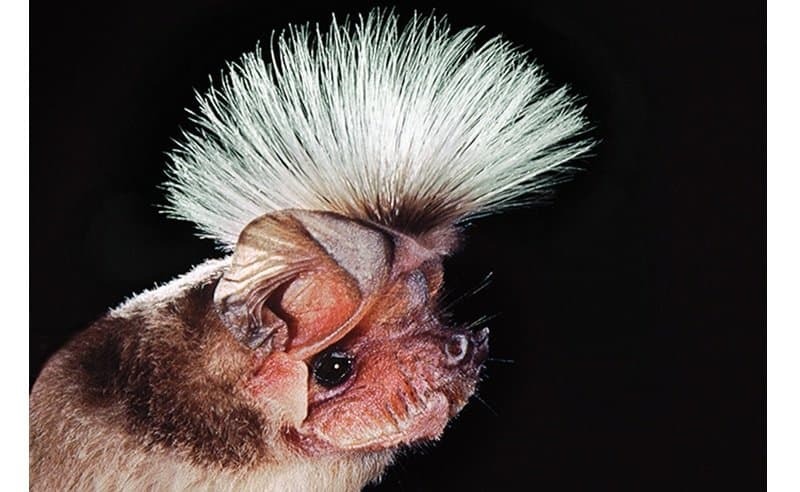 Chapin’s Bat is mostly just awkward, as it has a weird hairdo covering the front of hits head. The males give off a strange odor that will attract females in the rainforests of Central Africa. 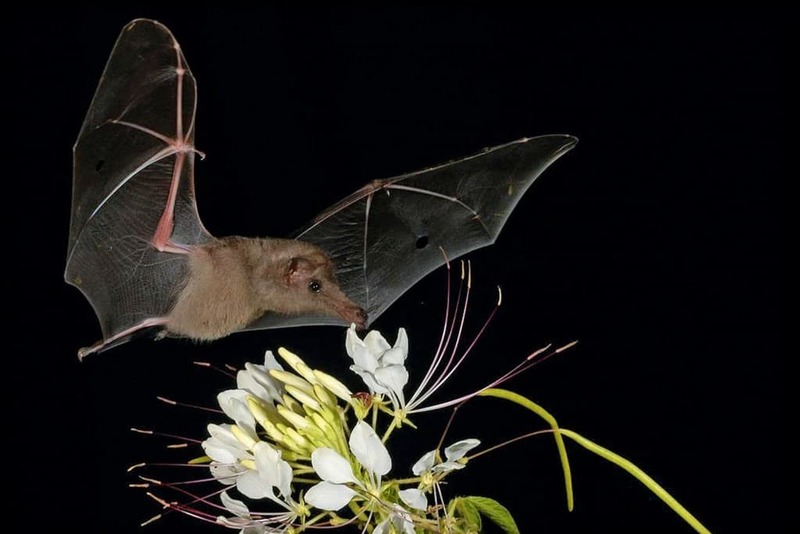 Thankfully, these critters only feast on bugs and other insects. The Wrinkle Faced Bat is primarily a fruit-eating bat found throughout Mexico and Central America. 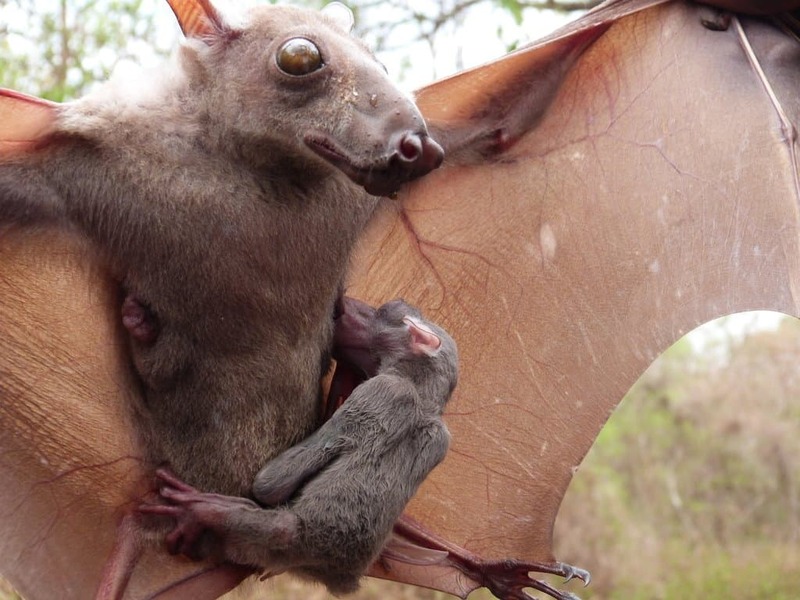 Their naked, wrinkled face appears shriveled, which has given them the nickname of “old man bat.” They use their large flaps of skin to cover their face while sleeping. 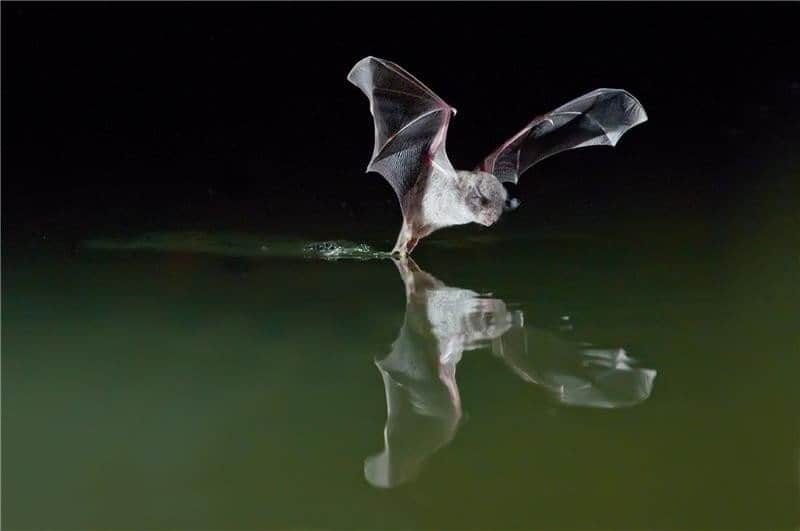 The Big Eared Bats feed on mostly flying insects, just like other bats in the world, and use their echolocation to find them. 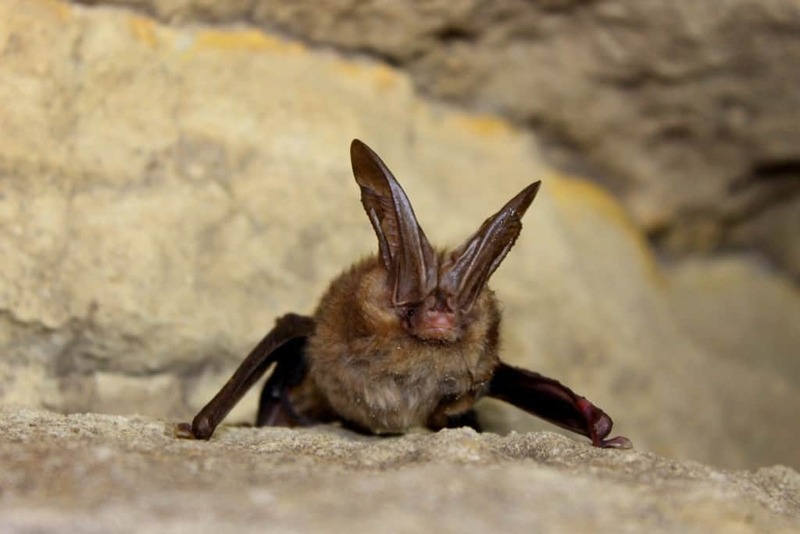 Their enormous ears, acquired through evolution, have given them better hearing than most other bat species in the world. 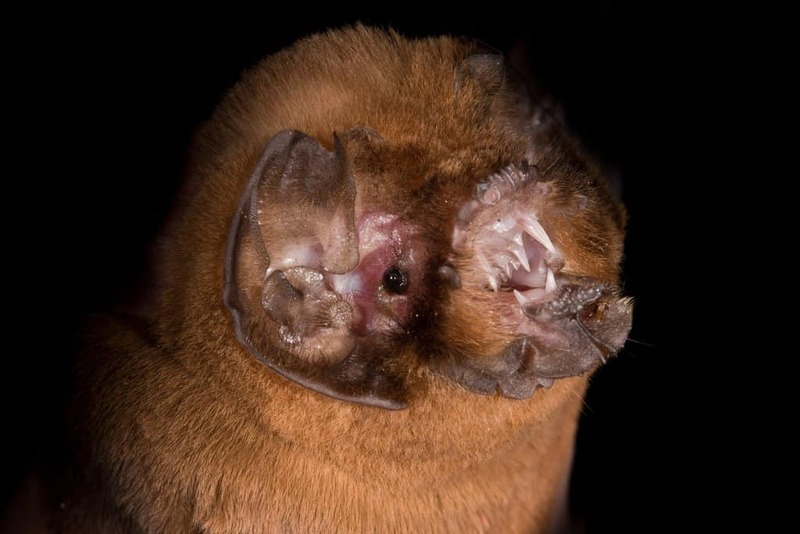 The Fish-Eating Bat is another species found throughout Mexico, Central and South America. They generally only feed on fish, and use their long claws to grab hold of one near the surface before feasting while flying. 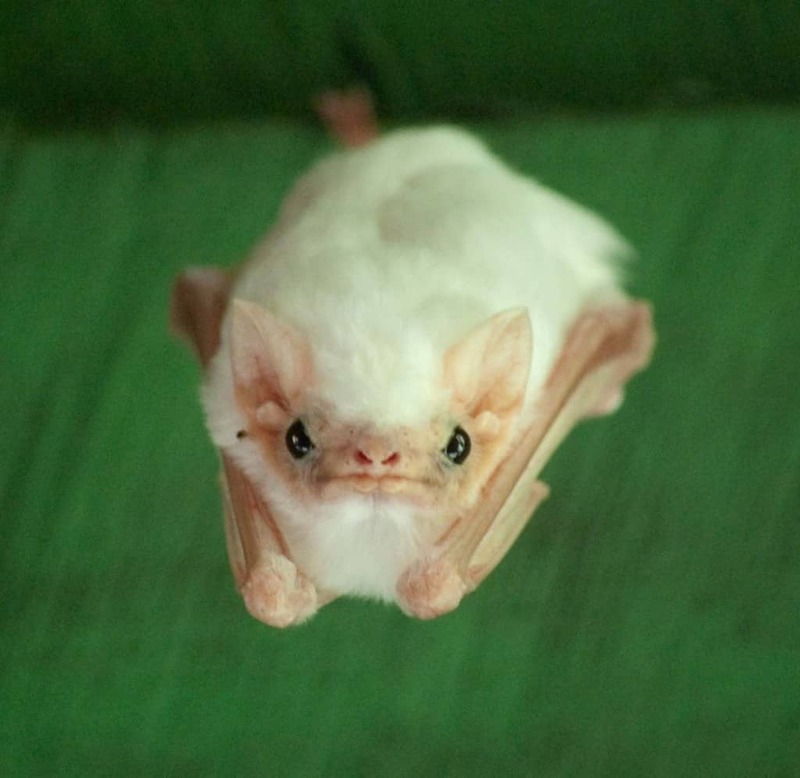 The Ghost Faced Bat is found throughout the southern US and as far as Peru. They lack a nose, which gives them a very distinct look, and they have strange skin flaps over their faces. The mostly feed on insects that come out at night, too. 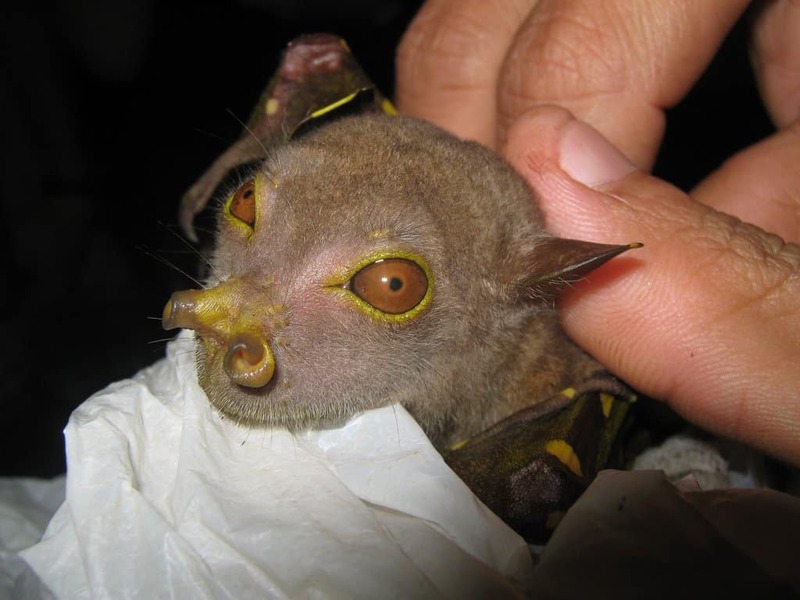 The Sucker Footed Bat is only found within the borders of Madagascar. They are noted for having suction cups on their wings and ankles, which help them attach to palm leaves and various smooth surfaces. They don’t actually use suction, though, as they produce a sticky glue-like substance. 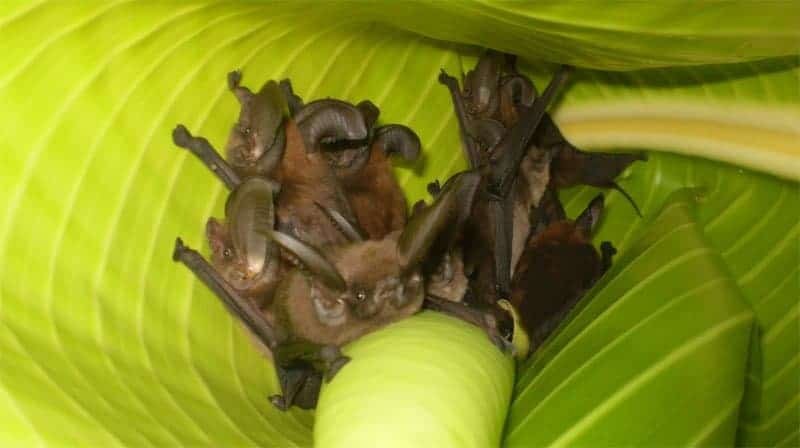 The Philippine Tube Nosed Fruit Bat is found within the Philippines, and has sadly become an endangered species throughout the rainforests there. The first one was discovered in 1984, and was an oddity due to the weird tubular nostrils and stripes running along its back. 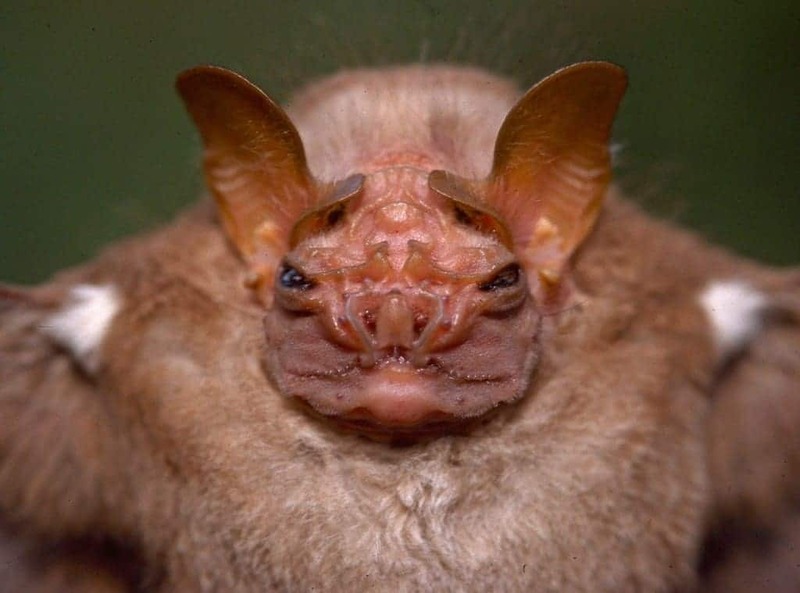 The Hammer Headed Bat is found flying about the rainforests in Africa. They are quite large, and have an oddly shaped head, which has given them their name. Males’s thoracic cavity is almost three times larger in males than it is in females, which is a resonating chamber that lets them call out to attract females.